Centrifugal Carrier chiller repair in Orlando. During a leak check Thermetrics technicians discovered leaking terminal insulators for the chiller’s motor. 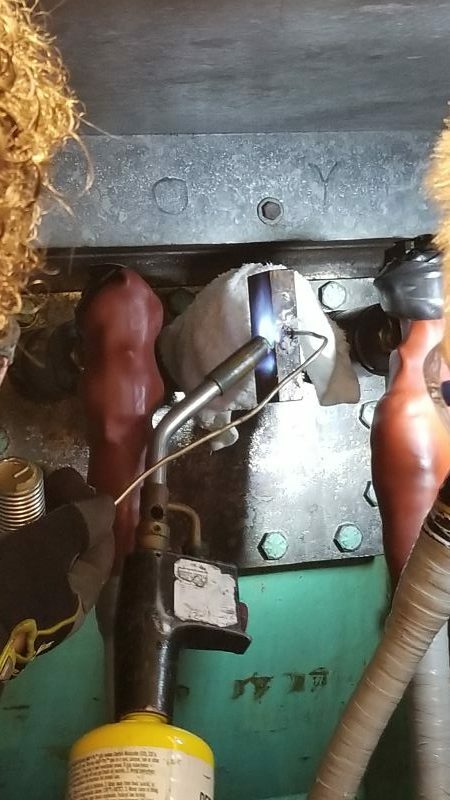 We were able to rapidly recover the refrigerant charge, replace the insulators that were in our stock, and return the chiller to service cooling a major plant in the Orlando Central Florida area. 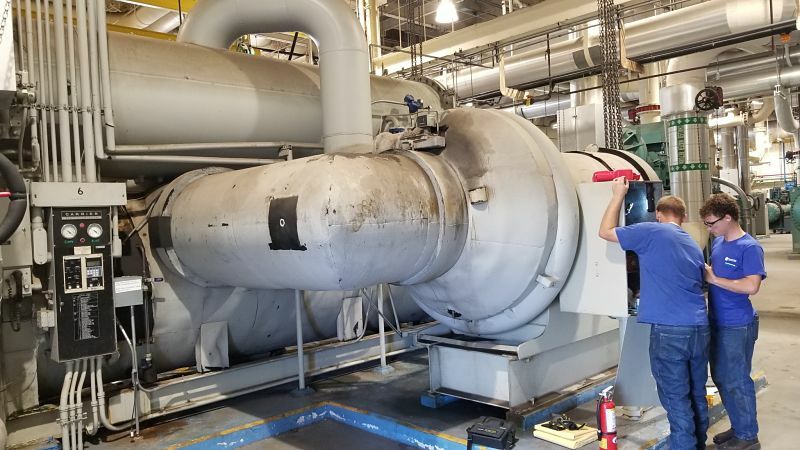 Our technicians have decades of experience in servicing and repair of large tonnage centrifugal chillers like this one. Our team is second to none when it comes to commercial and industrial chiller repair in the Orlando area.